It's that time of the year again. 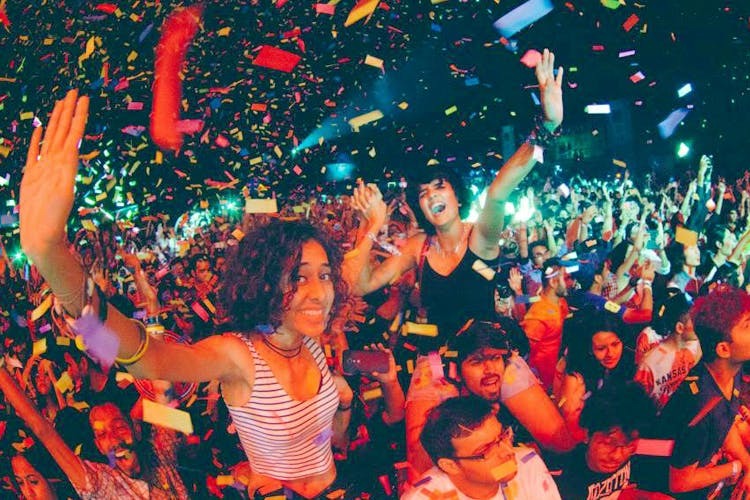 India's happiest music festival, Bacardi NH7 Weekender 2018 returns to Pune and Phase 1 tickets are already out. While we are still awaiting venue and artist details, all we know as of now is that the festival will happen between December 7 and 9, 3.00 pm onwards. People under 21, here's a sweet deal for you. The pre-sale tickets (under 21) are priced at INR 1,750, so definitely no more going broke over this.